The Lantern Festival falls on the 15th day of the 1st lunar month, usually in February or March in the Gregorian calendar. This year the festival falls on March 5. Colorful lanterns of all sizes and shapes have always been the main feature of the Lantern Festival. 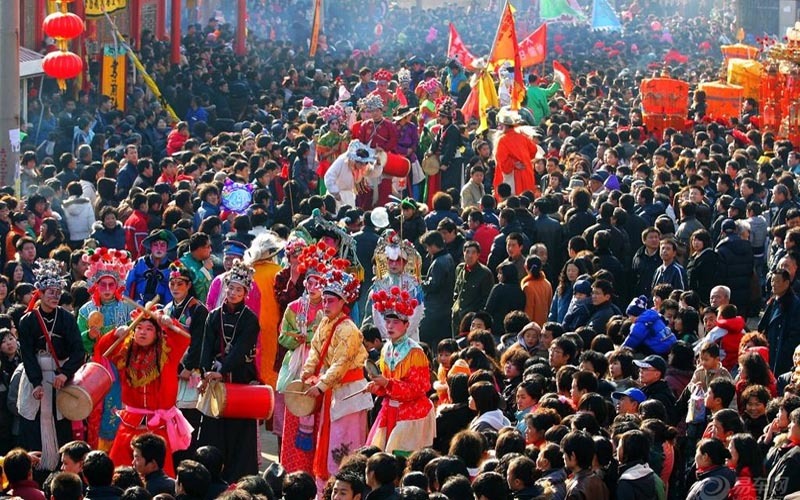 Traditionally, the festival has been celebrated by folks carrying hand lanterns. With technology development, more high-tech touch will be added to the tradition. 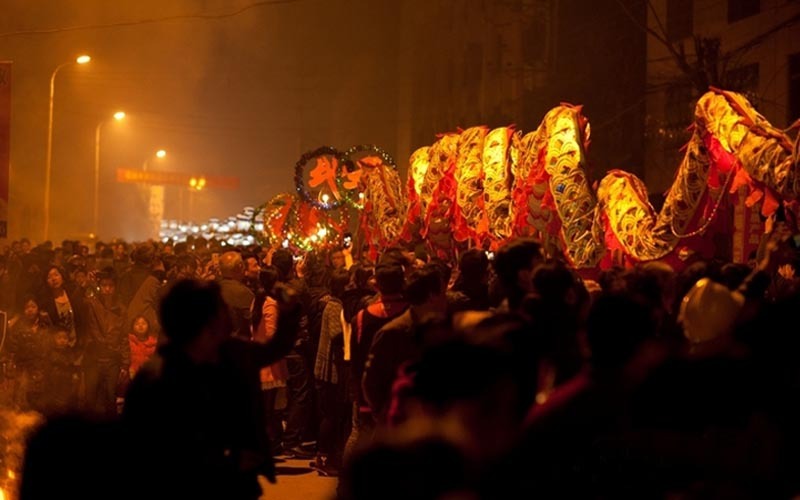 Various celebrations are thus to be held to embrace the festival across the province, ranging from theme lantern displays, folk arts and performances to fireworks display. The 2015 International Festival of Lights at Meixi Lake was officially open to the citizens on the evening of February 14 and will last till March 8. The fireworks to be displayed on March 5 at Orange Isle, Changsha City, is one of the most popular and anticipated events of the Lantern Festival. All fireworks products of the festival are sulfur-free and smokeless. The best sites to appreciate the show are on the top of Yuelu Mountain and around Du Fu Pavilion.